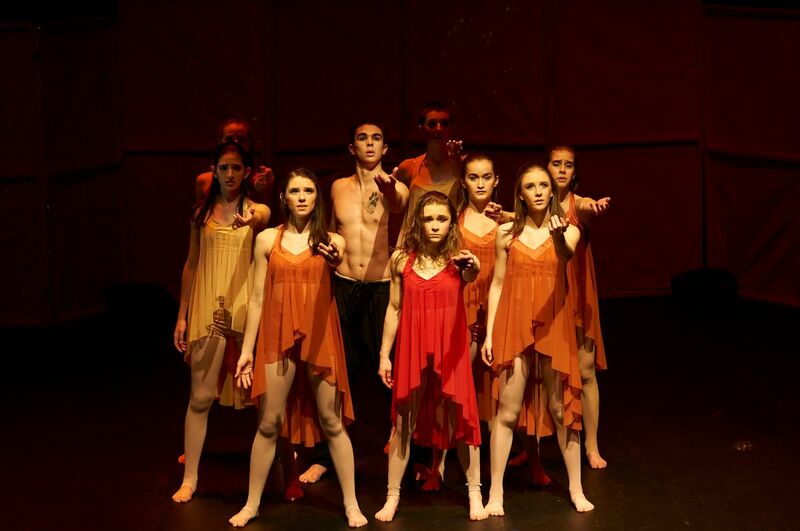 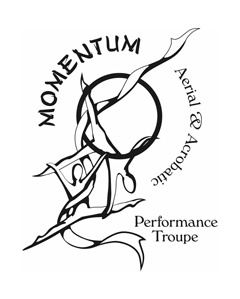 MOMENTUM Aerial and Acrobatic Troupe was established in 2002, when dance and theatre met the Circus arts. 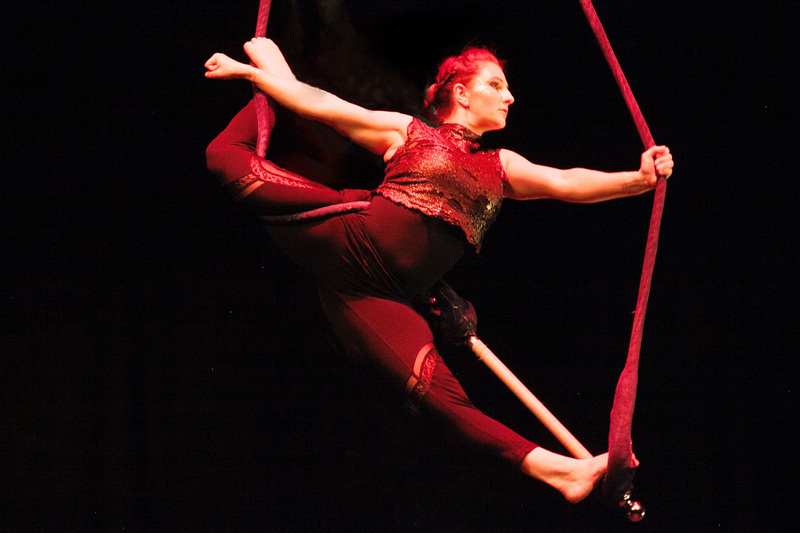 We are acrobatic storytellers who seek to connect and inspire with each performance. 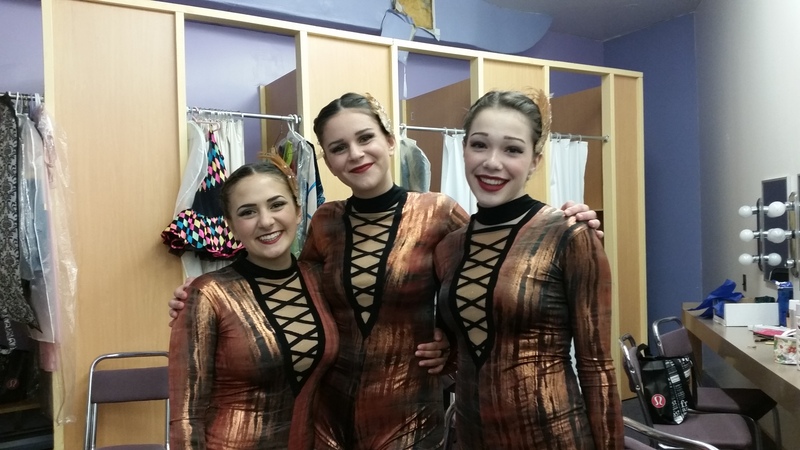 Under the artistic direction of Monica Goermann, senior aerial artist Liz Cooper, and theatre coach Loc Lu, we develop original creations, from short, poignant pieces to fulllength productions. 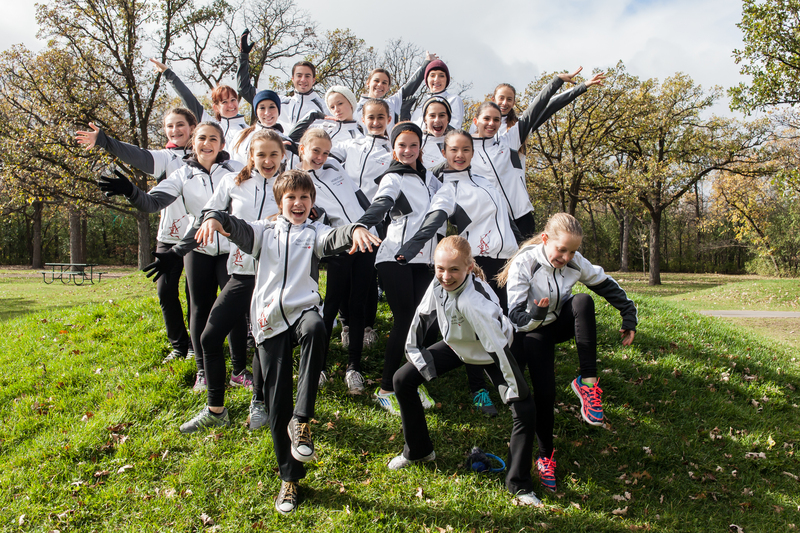 Most recently, Momentum has performed with the Winnipeg Symphony Orchestra and at the Mercedes Benz Dealership Grand Opening; in 2015, we represented Canada in the FIG Gala at the World Gymnaestrada in Helsinki, Finland. 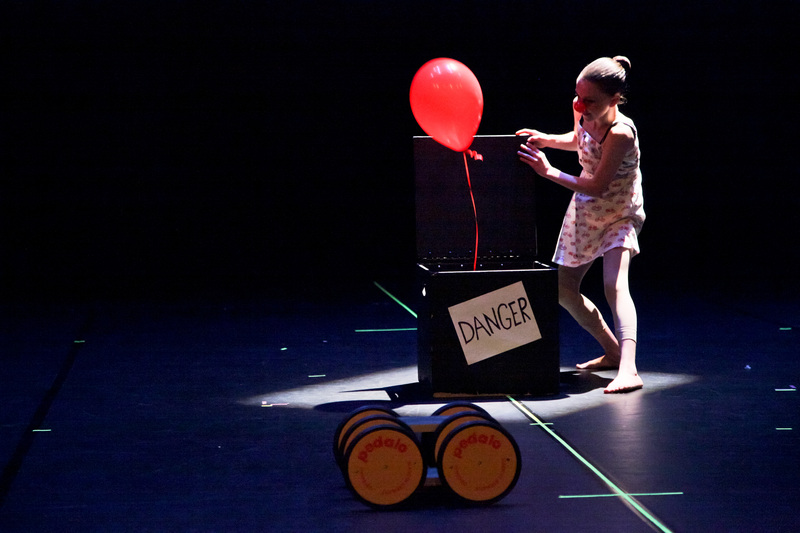 This past summer, we took the Winnipeg Fringe Festival by storm in collaboration with the Flying Lion Dance Troupe, presenting our show Causin’ a Commotion to audiences of all ages. 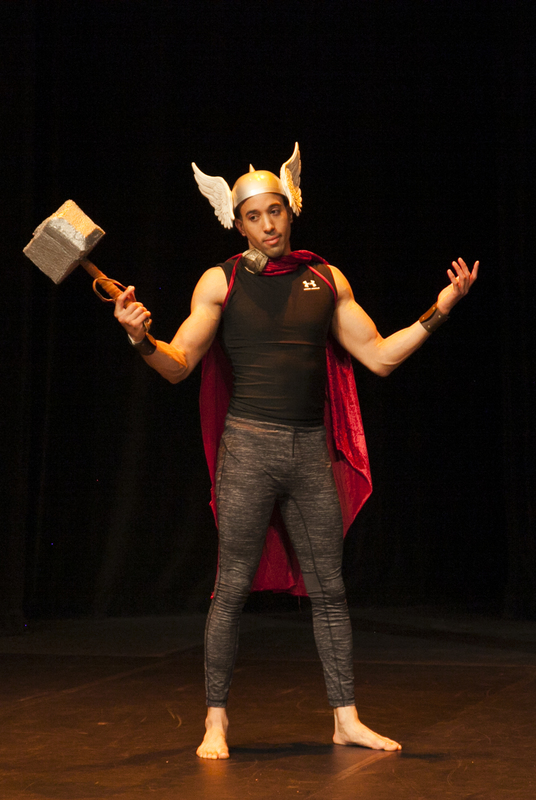 Check us out on Instagram (@monicasdanzgym) and Facebook to see where we’re headed next. 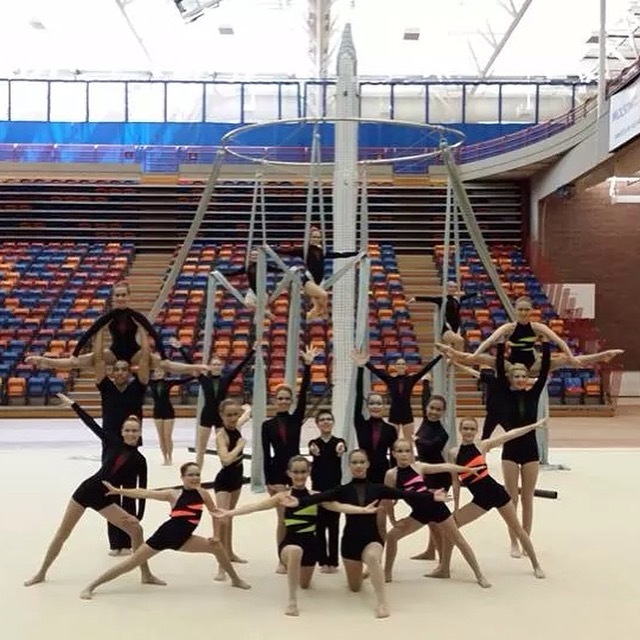 Momentum Aerial and Acrobatic Troupe at RBC Convention Centre from Red Moon Media on Vimeo.